We have it pretty good here when it comes to quality wine. 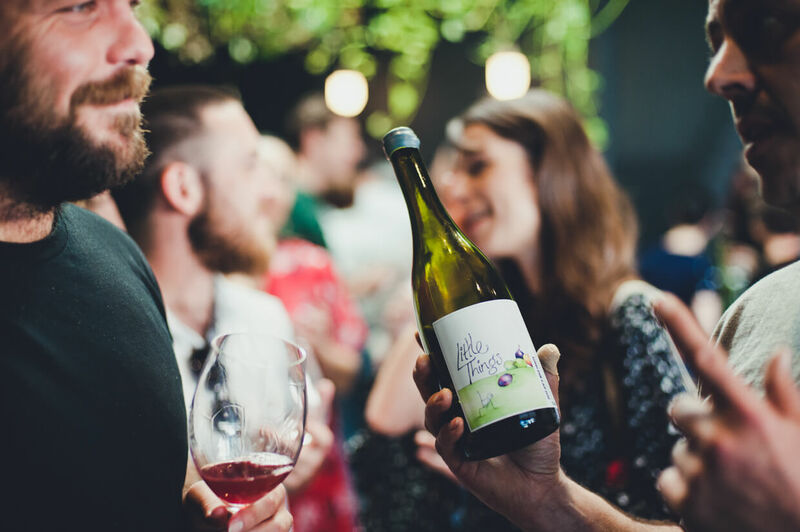 If you haven’t already had your fill of the finest tipple from the best spots around Perth, then you’ll want to tantalise your taste buds further with new, alternative grape varieties and styles at The Fruitful Pursuit pop-up wine market. The Fruitful Pursuit are specialists when it comes to unforgettable winemaker-focused experiences that celebrate forward movements within Australia's wine culture. 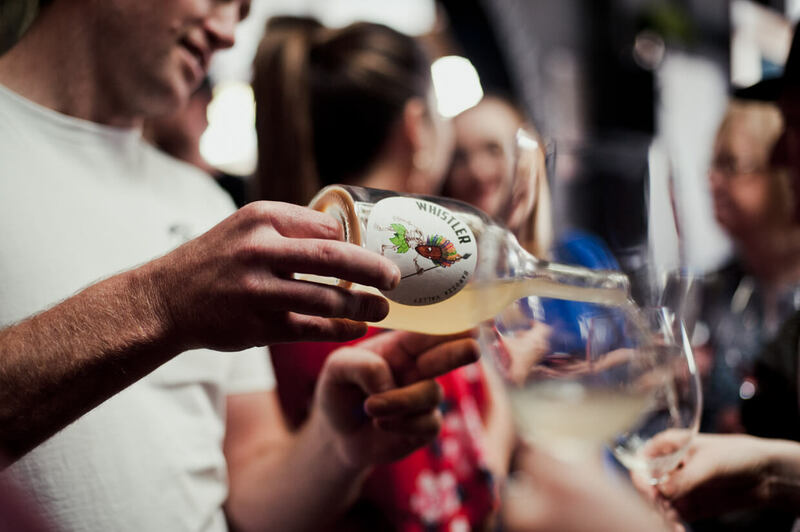 With Left Wine, they’ll be inviting sixteen of Australia’s most cutting-edge winemakers, meaning you can indulge in their finest wares while soaking up the atmosphere in one of Perth’s finest bars, Tiny’s. Sip, swirl and savour over 50 wines. From small-batch artisan winemakers Amato Vino in Margaret River to eccentric wine from By Jingo in Mount Barker and organic wine by Smallfry in the Barossa Valley, you’ll experience a tour de force of Australia’s best wines. An added highlight of the event will be the showcase of natural Chilean wines by importers Cultivar Vinos, whose grapes come from vines up to 300 years old. The kitchen at Tiny’s will also be pumping out delicious food options, so you can can truly make a day of this spectacular event. If any particular wines take your fancy, bottles are available to purchase at cellar door prices. You don’t want to miss this opportunity to taste over 50 delicious wines. Grab your tickets to The Fruitful Pursuit here! Images courtesy of Josh Wells.